With only 10 weeks to go to the start of the 2018 sailing Season, I am sure that you are all busy getting your boats ready and doing weekly crew gym sessions. It is a great honour to be elected to be your Rear Admiral again for the 2018/19 seasons and I would like to thank you all for your support. Plans are already well underway for some new and exciting changes which will be made public in the coming weeks. One of the big changes for this season is the Keelboat committee structure. We have decided that the current committee structure does not lend itself to properly supporting all aspects of the Keelboat community. We are no longer using the class captains roles to form the structure of the committee, instead we will have one Keelboat Sailing Secretary, who will in turn have a sub committee of class reps. The rest of the committee will then be formed by people to oversee areas of activity such as Communications, Social and Prize Givings, Race Officer Roster, Club 1720s, Results, and Special Events. Each committee member will then form a small sub committee to assist in their role. 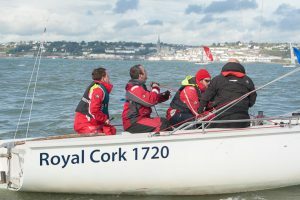 This new structure should see a much more focused commitment to the continued development of keelboat racing and all the associated elements within our club. It will also involve a lot more volunteers which will hopefully in turn drive involvement in Keelboat Racing. I would like to thank my new committee for agreeing to get involved and for giving of their free time to help improve our sport for all involved. See below the new Committee. Looking Forward to another great season in 2018! I would also like to thank all our sponsors in 2017 and we are looking forward to working with them again in 2018. 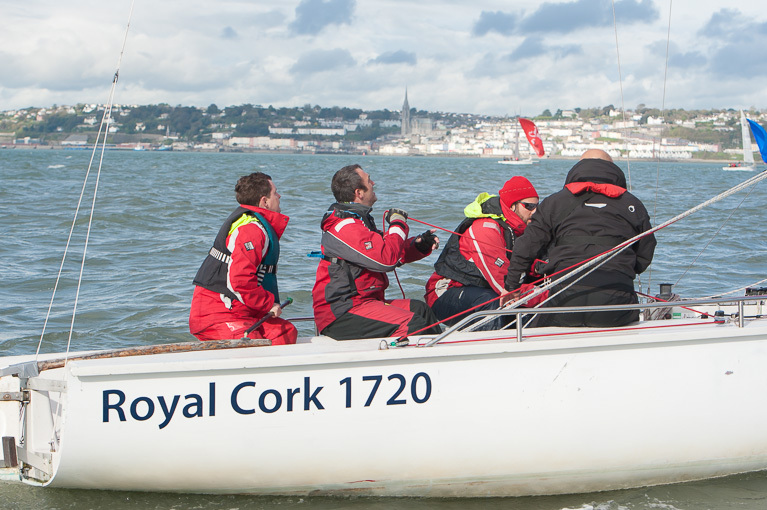 Northsails, UK Sailmakers, CH Marine, Union Chandlery, Fitzgerald Menswear, Port of Cork, Heineken, O’ Leary Insurance Group and the Mater Private Cork. I would also like to welcome a new sponsor on board for the 2018 season, Ronan Enright Solicitors.